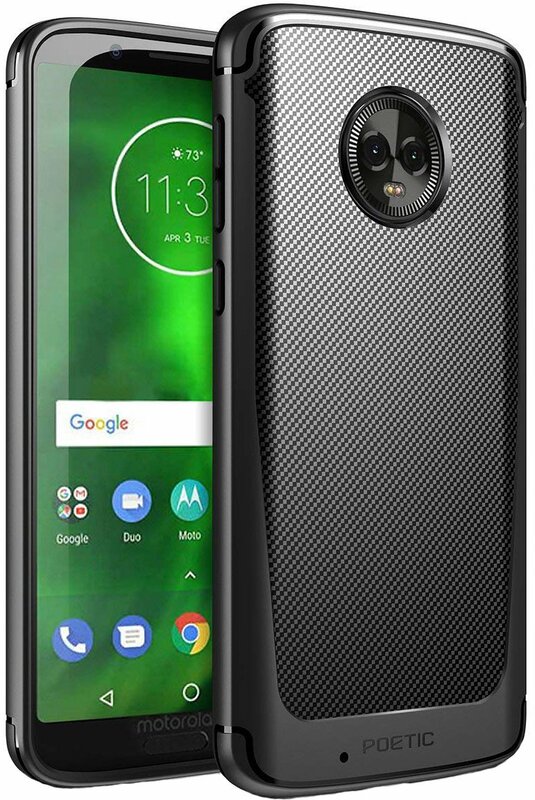 The Moto G6 may fall into the budget category of phones, but that doesn't mean your accessory options for the Moto G6 are less than premium. These thin cases let you keep your phone free of microabrasions and scratches without adding unnecessary bulk to your pocket. Whether you want a one-piece case like the Spigen Rugged Armor or something a bit more involved like a slim wallet case, we've rounded up the best options. The Spigen Rugged Armor is a top recommendation whenever it's available for a phone. 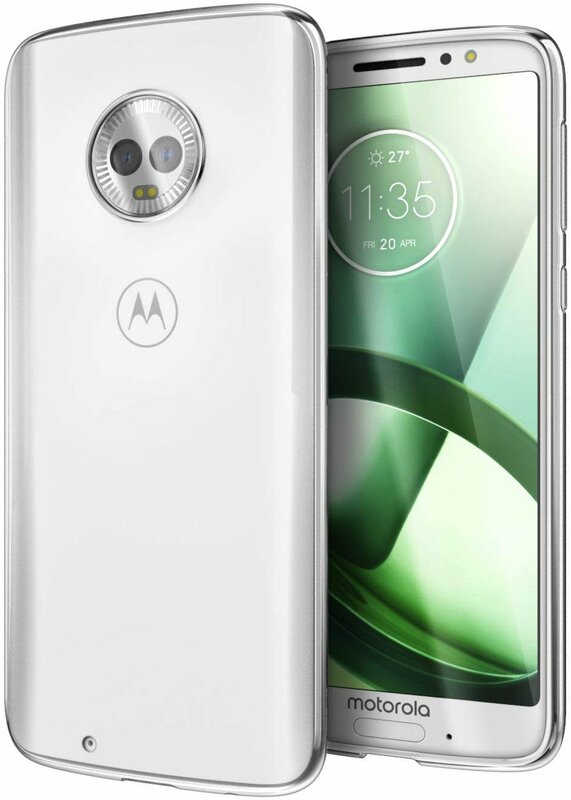 It's a slim one-piece case that's designed to keep your Moto G6 accessible and protected without adding unnecessary bulk. 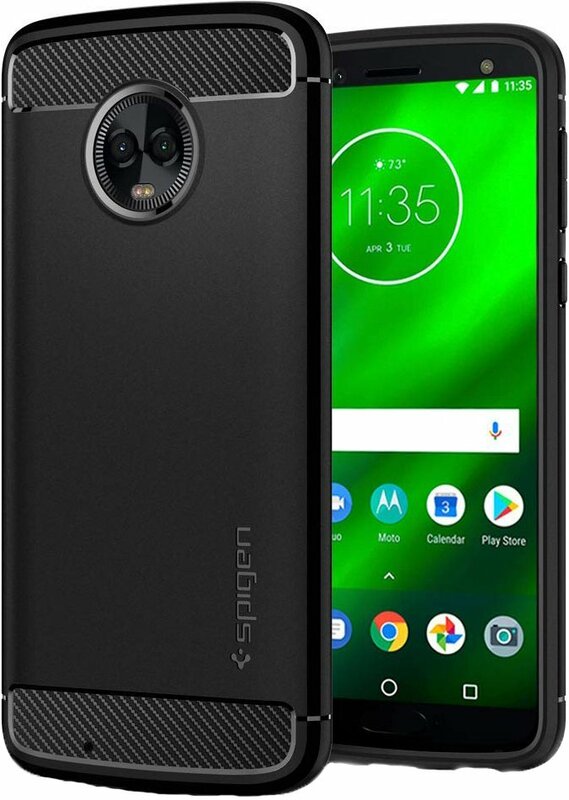 For the true minimalists, this ultra-thin shell pops right onto your phone and offers basic protection with seven color options to choose from. 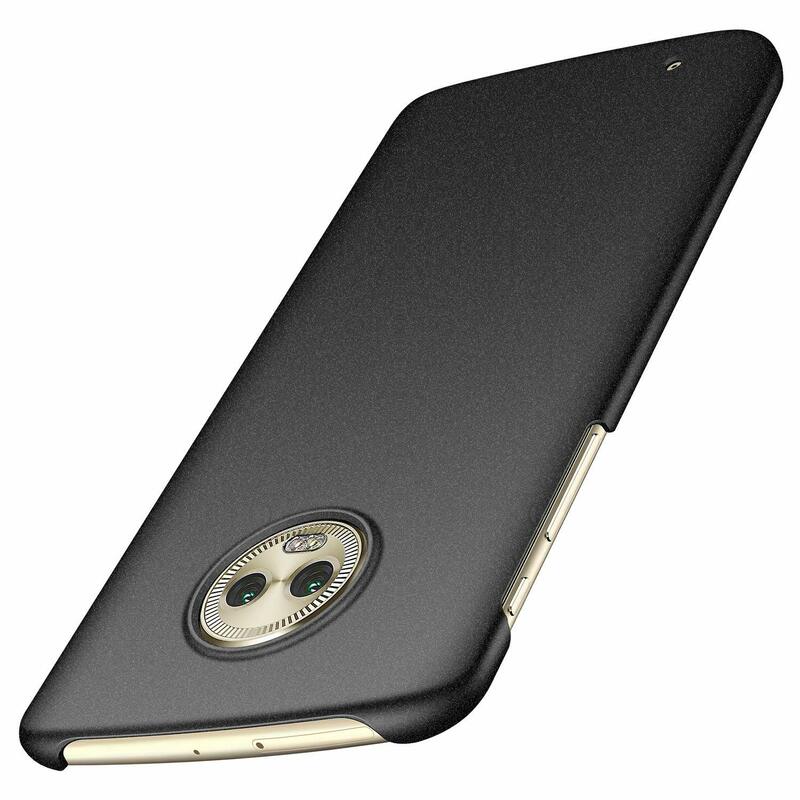 Despite the ultra-slim design, you still get a case that provides protection for the camera bump on the back. The only clear case on this list is a great slim option for anyone who really likes to show off the look of their phone. Raised bezels protect your screen and camera from direct contact with surfaces and the glossy finish will ensure your phone always shines. A wallet case can help you cut down your pocket carry by letting you keep your essential cards with your phone. 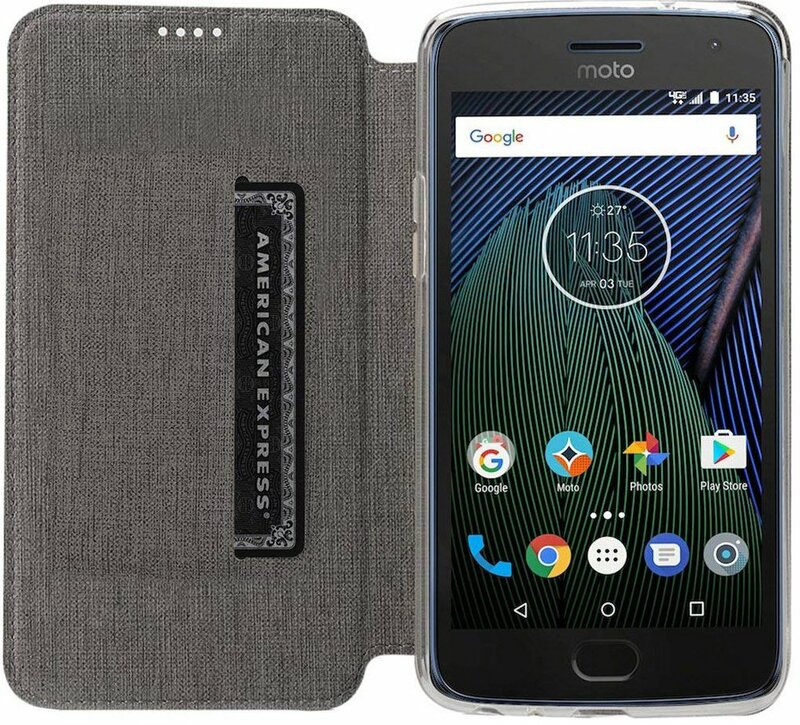 The cover on this wallet case for the Moto G6 keeps things slim by only allowing for one card which is less than functional, but it also keeps your screen safe and folds over to create a kickstand. Poetic always go the extra distance when it comes to case design, and the Karbon Shield is a great example of that. This slim fit case features a stylish carbon fiber finish on the back that looks great and provides a grippy feel in hand. It's compatible with most screen protectors and delivers great drop protection. 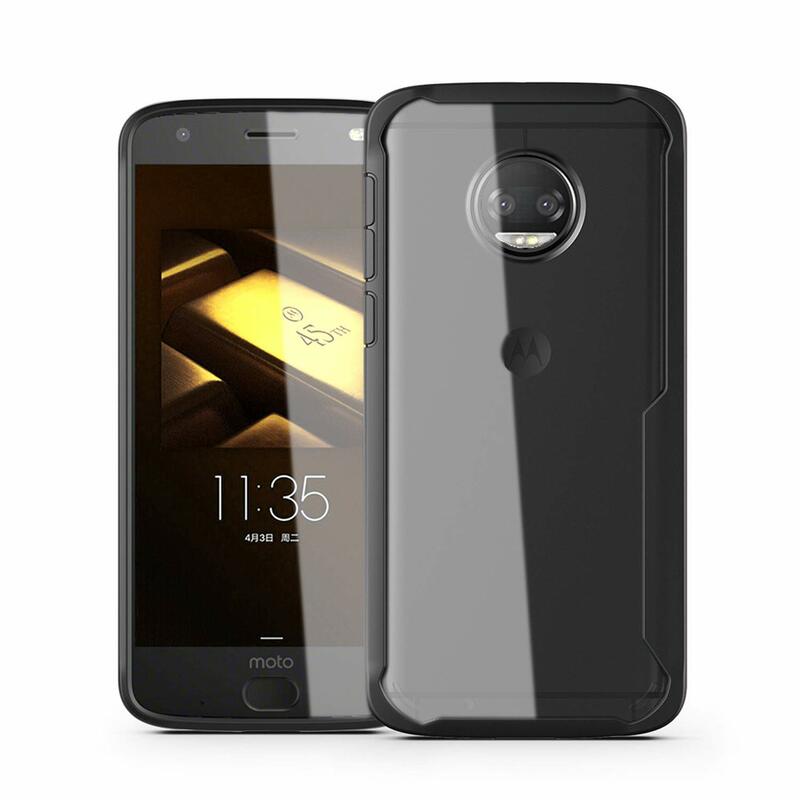 Last but not least is this bumper case with a clear backplate that offers clear views of your phone while also keeping it securely protected. It's firm while still being easy to install on your phone. Don't let your phone take unnecessary damage. Most of these cases are around $10 and that's a pittance to pay to avoid a costly and complicated screen replacement. All of our picks here are designed to cater to a specific user need, so whether you want something that looks and feels like a kevlar vest or a reliable clear case with no frills we've got you covered.